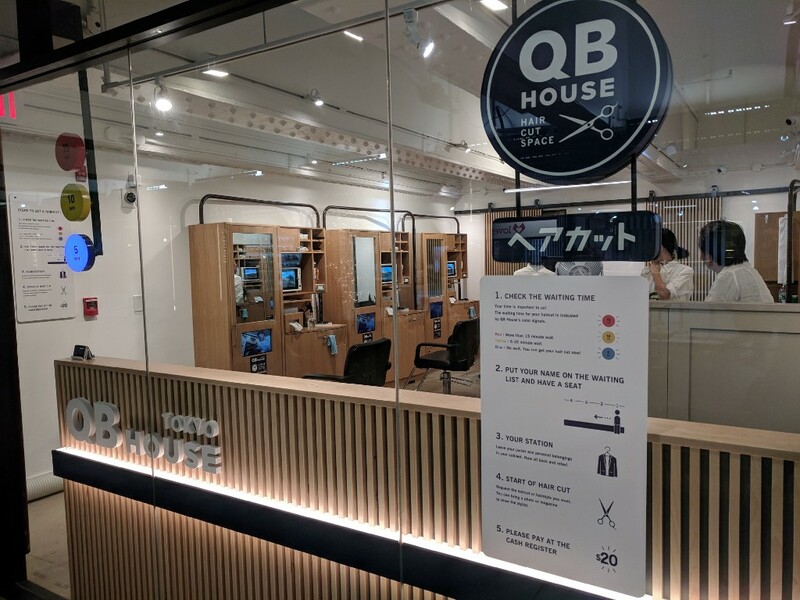 QB House uses a clear stop-light indicator on the outside window of their shop to alert passersby of their availability. 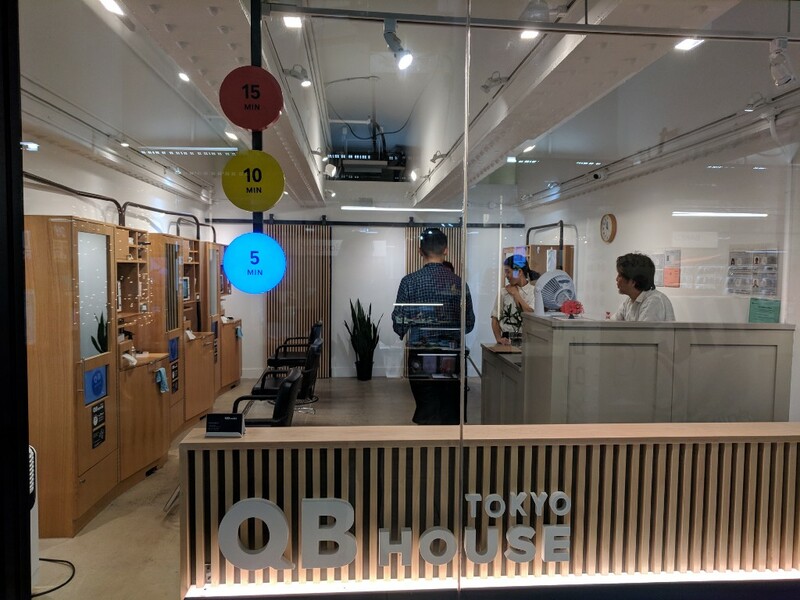 At a glance, someone walking by intrigued by a hip hair salon in an underground subway station can see how long the wait might be to enlist their services and decide in the moment whether they should grab a bubble tea access the corridor and wait the 10 minutes or keep heading home…all without breaking their stride. Airbnb thinks about their user’s experience beyond browsing, booking, and even staying somewhere. They understand that even though the transaction is over and the user’s stay is complete, the user’s experience with Airbnb isn’t over. 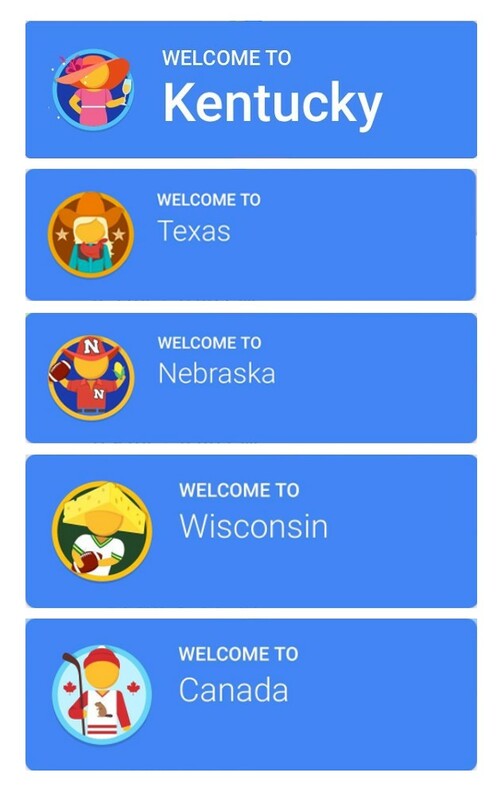 A lot of their users travel for work and need to expense their stays with their place of employment. Airbnb offers a business invoice option at checkout which uses the same payment structure but communicates it’s differently based on the audience of the invoice. Now if only I could find a spot near the conference venue that isn’t just a Murphy bed in an apartment building that is clearly all partying college students, where the key pick up is in a dark parking lot…described as a “comfortable studio”. 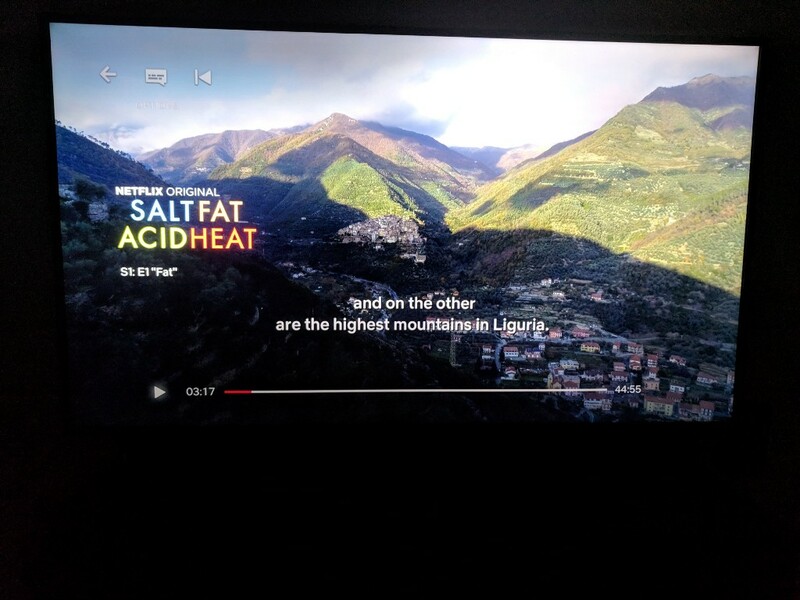 I am looking beyond my deep hatred of the Netflix auto play of preview content to say that the way they handle subtitles is exactly as I would expect it to be. This show is good, would recommend. 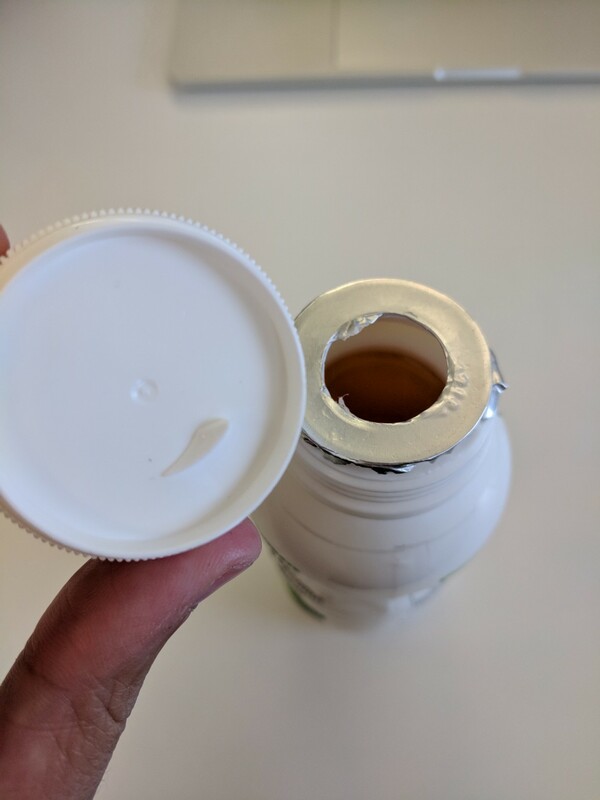 It’s not always easy to peel open the protective seal on food products. Coco Libre recognizes that, and provides an affordance in the cap of the bottle to puncture the seal cleanly. While this is a good feature, the bottle has a bad overall user experience. 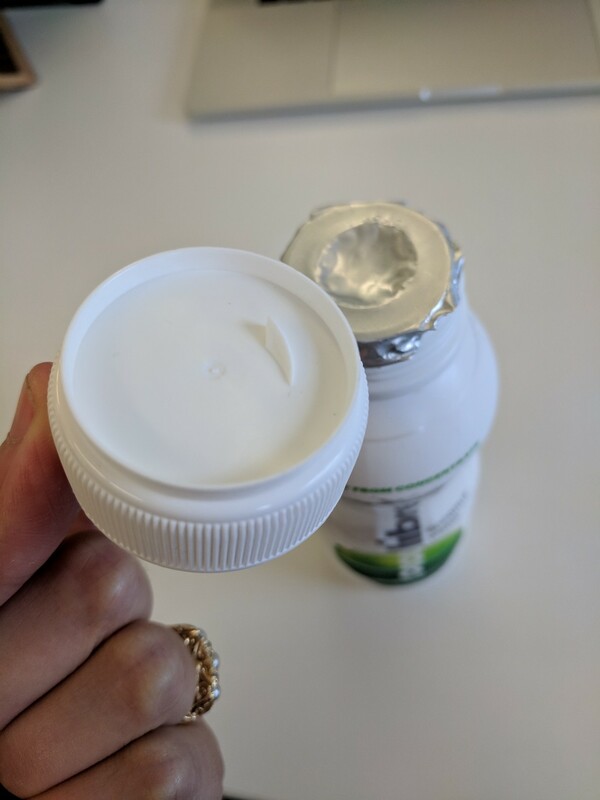 It’s great that you can cleanly and easily break the protective seal, but the design of the plastic on the bottle isn’t conducive to drinking comfortably as the width of the plastic around the mouth piece is too broad. So close Coco, so close. 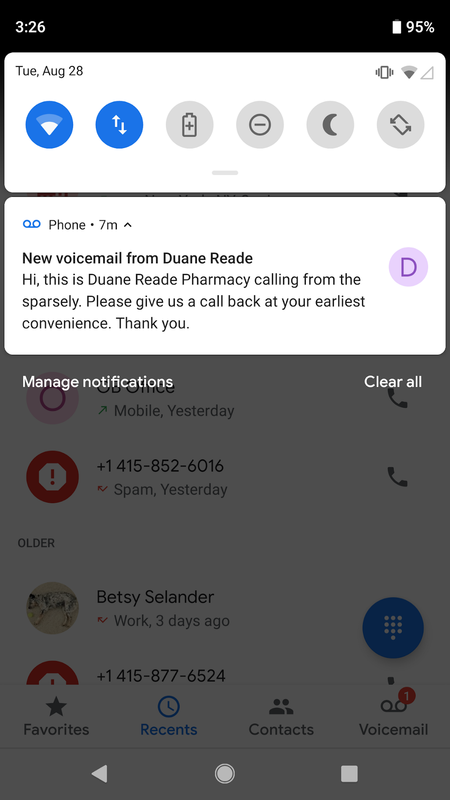 I got a voicemail from the Duane Reade pharmacy. As you can see from the relatively accurate transcript that my Android provided, I’ve been asked to call them back at my earliest convenience. Upon reading this I assume there is an issue regarding a new prescription I picked up earlier in the day. Please 2: hi, how can I help you? Pharmacist 2: do you have any questions about it? Pharmacist 2: ok, can I help you with anything else? I appreciate that they wanted to answer questions if I had them but wished I didn’t have to spend time pausing what I was doing at work, waiting on hold for multiple minutes and having an unnecessary conversation. UX in the Wild Vol. 02 was originally published in UX Collective on Medium, where people are continuing the conversation by highlighting and responding to this story.